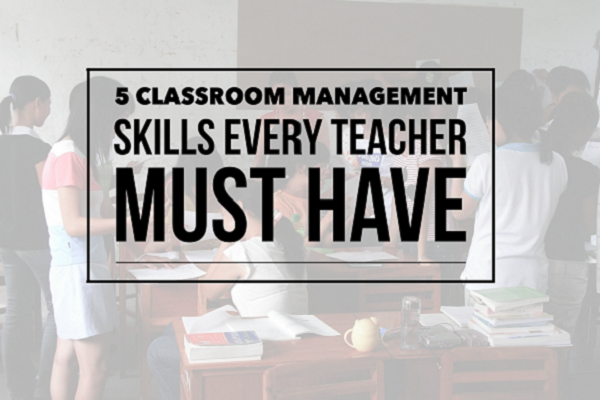 5 Killer Classroom Management Tips | So You Want To Teach? This article discusses some simple classroom management tips that teachers can immediately implement in their day-to-day teaching. Inspiring students to be motivated and engaged in the learning process is an essential part of managing a classroom. Teaching students while calmly and effectively managing disruptive behavior is a vital skill for every educator. Experimenting with new behavior management methods can help determine what works best for you and your students. Their unique personalities and challenges make every class different; a technique that proves effective for one student may not work well for her classmates. Here are five tips you can try in your classroom. The more tools you have in your toolbox, the more effective you’ll be at managing a variety of classroom behaviors. Students don’t always know what behavior is or is not acceptable. Posting the rules eliminates confusion and serves as an everyday reminder. Also, if not provided by school administrators ask for written expectations from the school principal. Choose four or five rules that you expect every student to follow. Include consequences of not following the rules. All children in your classroom can understand a discipline policy when it consists of a predictable series of steps followed each time a behavior requires correction. Step 2 is a warning delivered verbally or in written form directly to a student. A written warning is a reminder to stop the behavior or face the next step. The student is in control of the warning slip, just as they are in control of their behavior. Step 3 is turning in the warning slip to the principal when the student fails to correct the behavior. Step 4 is removing the student from the classroom. If the first three steps are followed consistently, Step 4 is rarely necessary. The most interesting teacher with the most amazing lesson cannot impart information if the classroom is not managed properly. Keeping students engaged and busy makes them less likely to be disruptive. Engaging students can be as simple as including their names into dialogue. For example, when observing a student talking or drifting off, simply say, “And you see, Christopher, that plants can make their own food.” Christopher hears his name and calms down, without becoming the focus of attention. Plan to keep students active, rather than lecturing for the entire class time. For longer class periods, plan two or three different activities around the lesson. Aim to get students out of their seats at least once every hour. Move around the room. 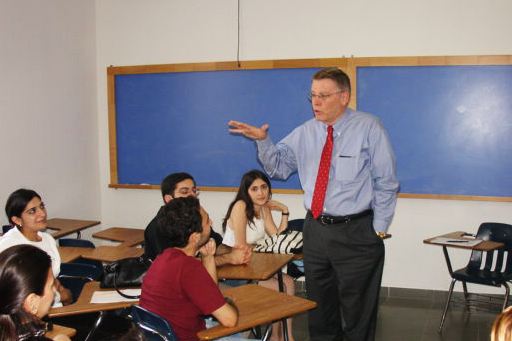 Set up desks so you can be up close and personal with students, rather than lecturing from the front of the room. Move closer when students are becoming disruptive. If a student or group starts talking or laughing, standing nearby will often calm them down. Change the classroom’s look. 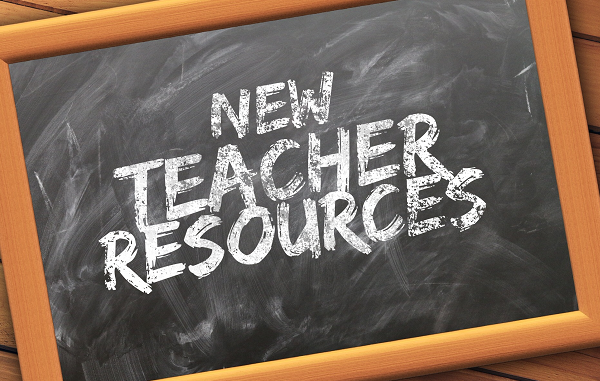 New surroundings engage students, so plan bulletin boards and study areas around a particular lesson plan or topic. Include items from your own collections, travels or hobbies so students know you as a person, not just a teacher. A personal connection can lead to improved behavior. A teacher who cares enough to create an environment conducive to learning is the most important factor in successfully managing a classroom. But today’s more challenging classrooms require new techniques – so try these five tips to keep students engaged in learning – not misbehaving. Brett Freeman is engage in the online education field and writes on topics related to teachers, nurses, and obtaining training and education through online resources.